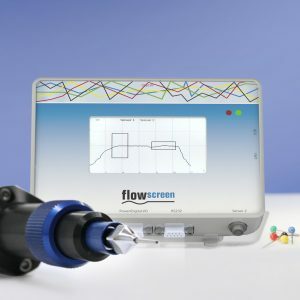 The pressure sensor flowplus and the corresponding evaluation unit flowscreen facilitate and improve your applications. 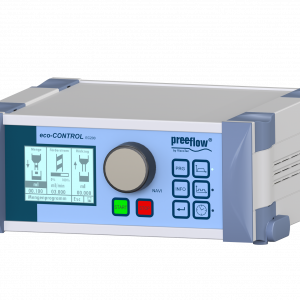 For highest security around dosing processes. 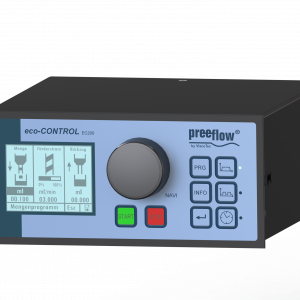 optimum process safety for almost all applications in which media is transported. 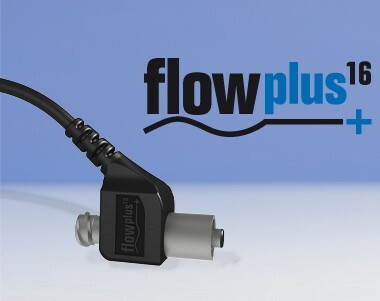 Flowplus16 can be used universally for the pressure measurement of fluids and other media in dosing applications. 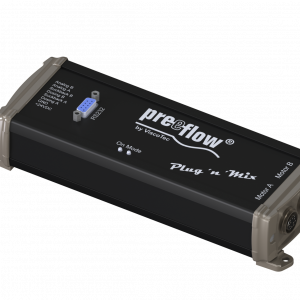 Via an intelligent software, the flowplus16 can analyze static and dynamic flow application mechanics.